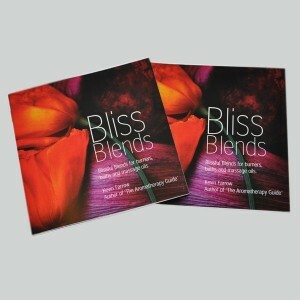 Blissful Blends for burners, baths, and massage oil, essential oil safety & other useful information. Fantastic little book! Helping you put together essential oil blends, or to give as a gift with burner and essential oils. Great combinations for the bath and massage oils.